Bob bought this boat in September, 2004. He will be restoring it. It had been in Phil Dunn’s garage awaiting restoration. 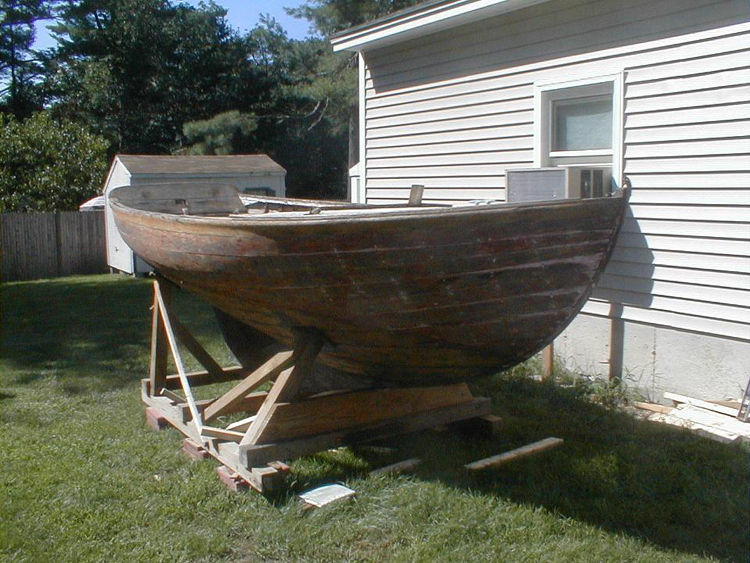 Currently at Bristol Boat Company undergoing a full restoration by Dan Shea.